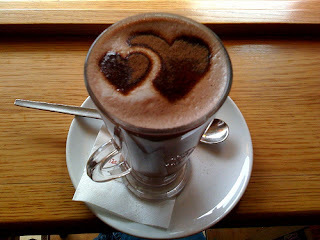 I like the Chocolate Room in Brooklyn - decadent hot chocolate! Looks like a trip to Brooklyn is in my future! Thanks for the tip.